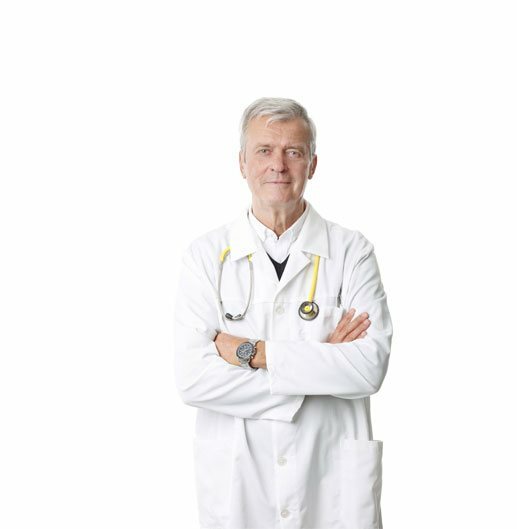 Is There a Right Age to Start Growth Hormone Therapy? 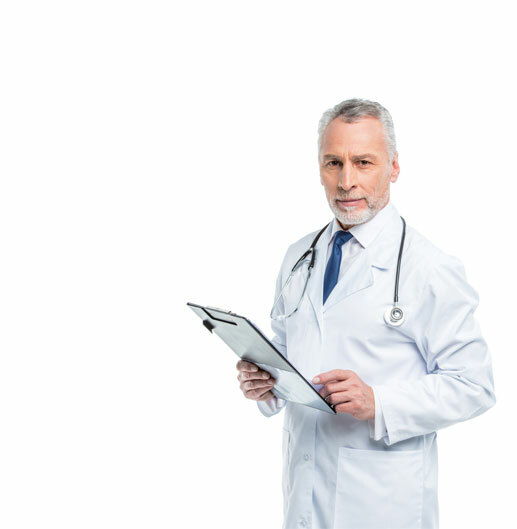 Is There a Best Age to Begin Growth Hormone Therapy? 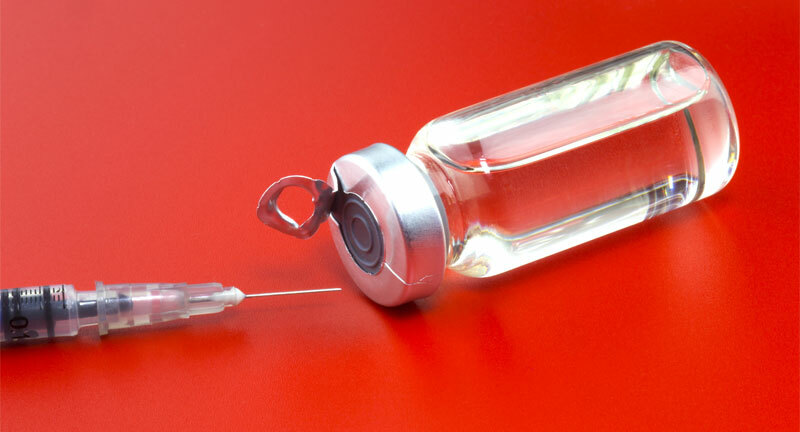 There is no “right” or “wrong” age to start growth hormone therapy. 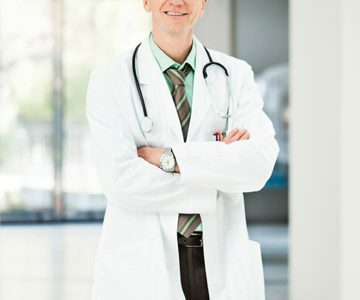 The best time to start is as soon as the symptoms of HGH deficiency are negatively impacting your quality of life. Growth hormone declines as you age, and this decline can lead to a number of debilitating effects. Growth hormone replacement therapy can give you back, what time and nature take away. There is an intimate relationship between human growth hormone and your age. In fact we could not grow from a child to an adult without human growth hormone. 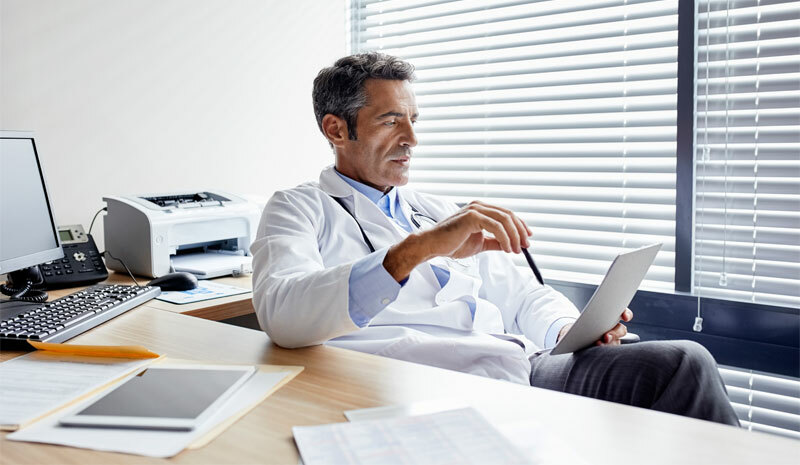 However, when it comes to the question, “is there a best age to begin growth hormone therapy?” there is not a definitive answer. 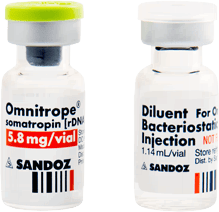 As with any disease or condition, the sooner a growth hormone deficiency in a child, or an adult, is discovered and treated, the better his or her outcome is likely to be. So, really the best time to start growth hormone therapy is as soon as your symptoms of GHD appear. An individual who has undergone treatment for childhood GHD, needs to be retested and reevaluated for adult GHD once they have achieved full height, to see if they are continued candidates for growth hormone therapy, unless known damage or defect that will continue to reduce HGH production into adulthood is present. Adults who have had hypothalamic/pituitary disease, surgery or radiation treatments to these areas, head trauma, or have shown evidence of other decreased pituitary functions, should be tested for adult onset growth hormone deficiency. It is growth hormone that causes cells to divide and grow, so that you can build muscles, heal wounds, and replace cells with new ones as older ones wither and die. The pituitary gland is a very small but very important gland. It is located at the base of your brain. The primary function of the pituitary gland is the production and release of Human Growth Hormone, also known as HGH. HGH literally is the “growth” hormone. 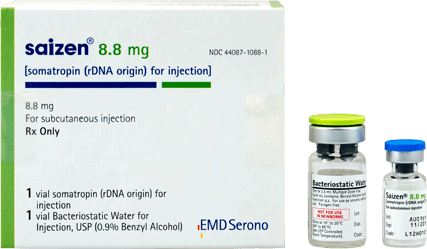 It is HGH that is primarily responsible for regulating all or most of the processes that stimulate and control the lifecycle of your cells. That means it is HGH that causes cells to divide and grow, so that you can build muscles, heal wounds, and just otherwise replace cells with new ones as older ones wither and die. When you are young, since so much of your cellular activity is dedicated to growing, as you would expect, your growth hormone production is very high. 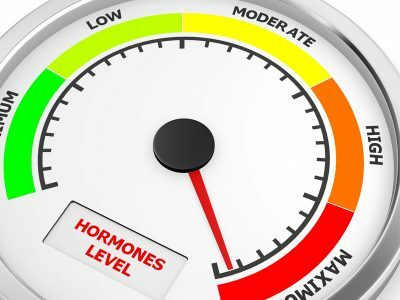 HGH levels peak as your body goes through the many hormonal transformations related to puberty. Once you grow beyond your teen years, HGH starts a steady and increasing decline. This age-related decrease in HGH production is well-documented by medical science, but exactly why it occurs is largely still a mystery. 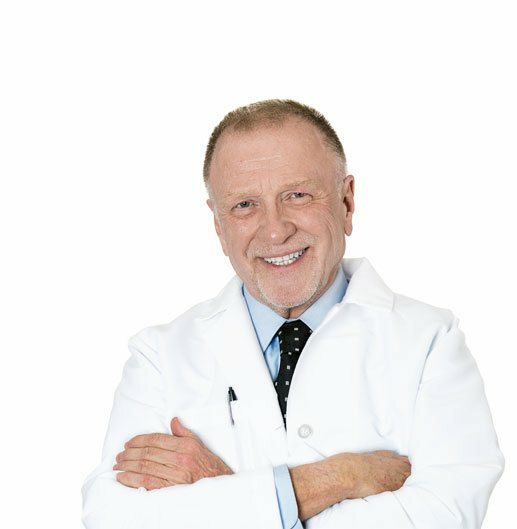 Why Does HGH Decline As You Age? 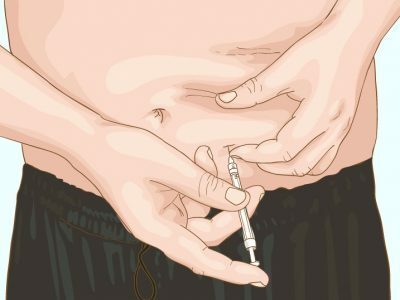 If we still need HGH once we are adults, why does it drop off? That is a very good question. 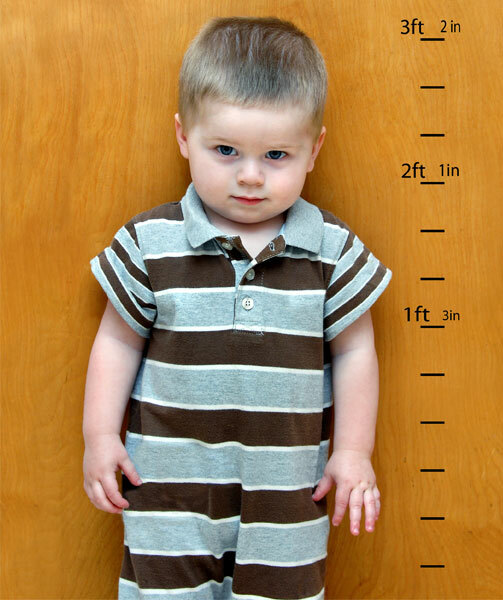 Initially growth hormone production needs to slow, or we would grow to be giants! In fact there is a condition known as acromegaly, or gigantism, where that built in stop mechanism fails, and your body produces too much HGH. 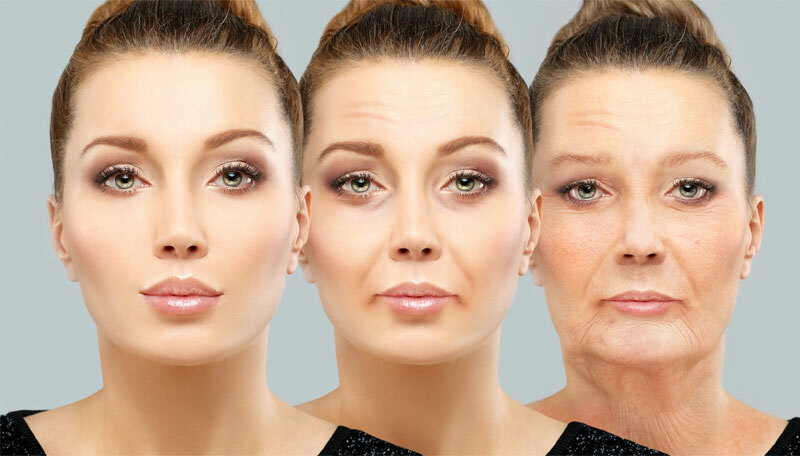 As to why HGH levels continue to drop even once you have achieved a normal height, some researchers believe that it is largely related to the aging process itself, and it is indeed declining levels of HGH that causes our bodies to eventually wear out and die. 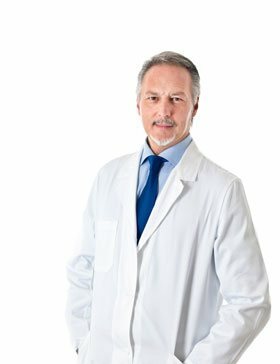 If decreased levels of HGH could be the root cause of aging, then, could growth hormone therapy turn back the clock? In many ways it can! We all know that growing old brings with it a number of issues. All of the many downsides we attribute to growing old, can all be directly related to low levels of HGH. However, growth hormone therapy can reverse many or all of these symptoms, by returning your HGH to more youthful levels. 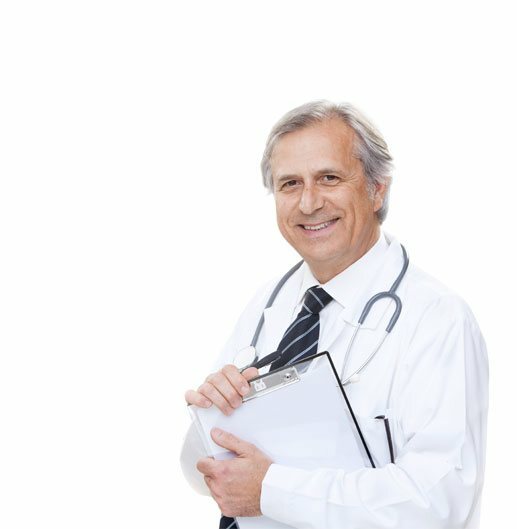 The many positive benefits of starting growth hormone replacement therapy as soon as you are showing the signs of low growth hormone levels, have been well documented. 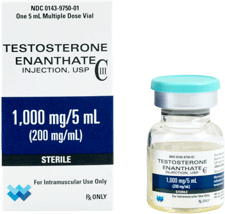 While the many positive benefits of starting growth hormone therapy are well documented, it is equally as well known that there are many scammers out there trying to cash in on the benefits of growth hormone therapy. Do not be fooled by any products you see advertised anywhere that claim to be HGH or contain HGH. 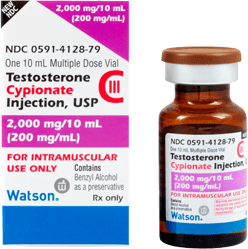 The only way to get real growth hormone therapy is with a prescription for growth hormone injection from a doctor. 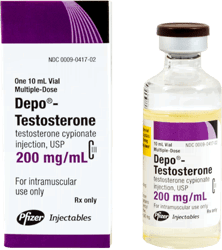 The only way for a doctor to prescribe you HGH, is by testing and following the guidelines as to when to prescribe growth hormone discussed above. 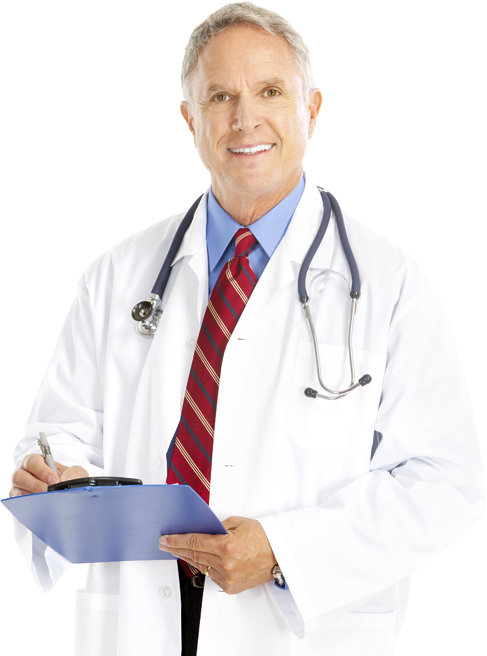 It is true, any doctor can provide you with a prescription for growth hormone therapy. However, for the best results, you want to get your prescription for HGH from a doctor who specializes in growth hormone replacement. 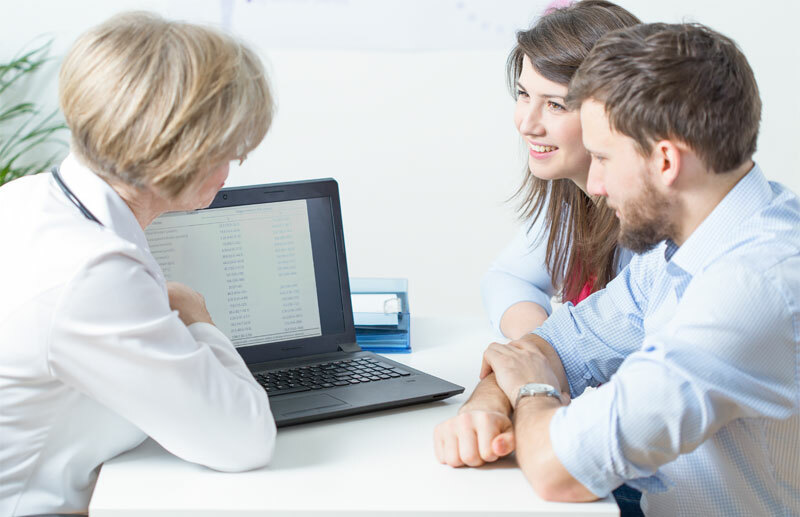 Such hormone replacement therapy (HRT) specialists will know how to best interpret the results of your growth hormone blood tests, and be well-familiar with the guidelines as to when to start you on growth hormone therapy, regardless of your age. 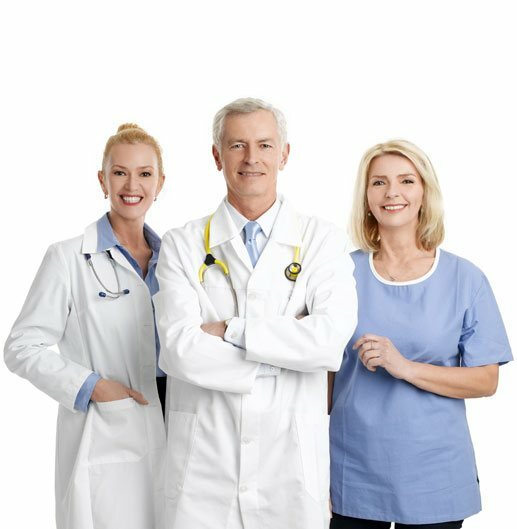 So now that you know a little more about HGH and hormone replacement therapy, why not contact us, and find out if the best time to start growth hormone therapy is right now! It’s time to make an important change and direction in your life toward a healthier more youthful you. 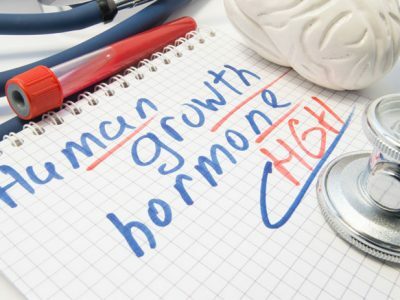 As growth hormone declines over the course of several years, it takes its toll, and contributes to weakness, increased obesity, loss of energy, sleep disorders, weaker bones, smaller muscles, and sexual issues.